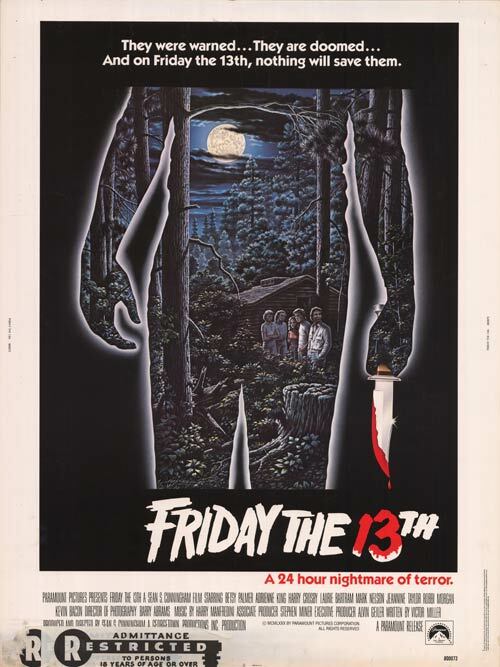 Friday the 13th (1980) | The Cineaste's Lament. Good God … has it really been more than 30 years? 4-Word Review: Don’t reopen the campsite. Twenty-two years after two counselors were brutally murdered Camp Crystal Lake reopens, but as the young staff tries to get the place ready they are killed one-by-one by an unknown assailant.